Join us for our monthly Momtrends Virtual Book Chat on Tuesday, August 29th at 3 pm ET / 12 pm PT. 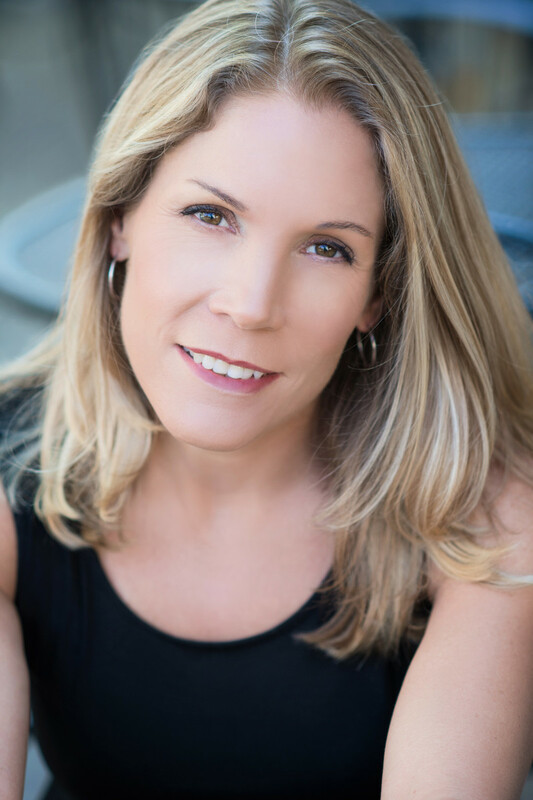 Get your questions ready for critically acclaimed author Julie Lawson Timmer as we discuss her new release, Mrs. Saint and the Defectives. Whether it’s on your smartphone, tablet, or computer, check in with us on Twitter where we’ll be giving away four copies of this must-read book pick plus one lucky reader will win a $50 Amazon gift card! And, don’t forget to RSVP below in order to be eligible to win! 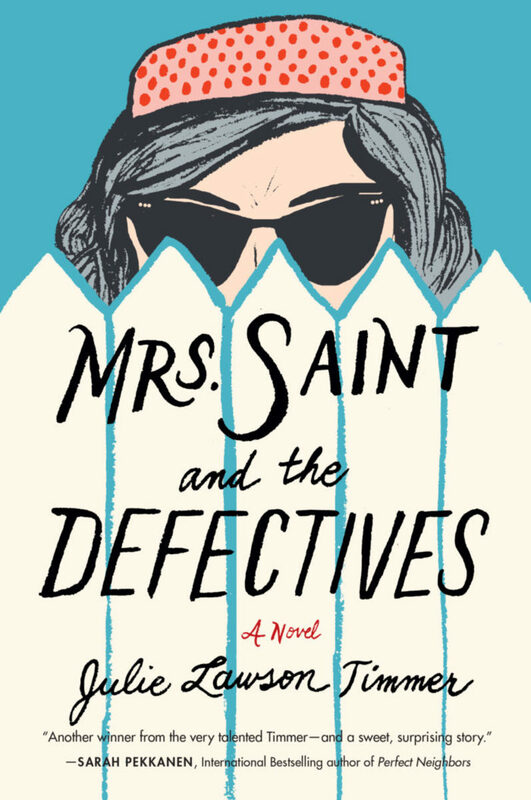 If you’re looking for an uplifting story, then you’ll definitely want to pick up a copy of Julie Lawson Timmers&apos; new release, Mrs. Saint and the Defectives.Markie, a forty-something mom with personal and professional woes, moves to a new town with her son Jesse to get away from her past. Mrs. Saint, her nosy neighbor with a knack for making things right, decides to take the hesitant newcomer under her wing. Before Markie realizes what&apos;s happening, her life is turned completely upside down. Soundlike something that might interest you? Then, mark your calendar for Tuesday and tweet along with us using the hashtags #MTBookChat and #MrsSaint. And, don’t forget to invite some friends to join along for the next #MTBookChat on September 26th at 1 pm ET. Every month, we strive to bring you the hottest authors in the publishing biz today! Let us know if your must-read author has an upcoming book release. We’re always on the look-out for new writers to feature. Soon you will discover…reading and tweeting have never been so much fun!